Immaterial how experienced you are, making a powerful presentation can be a harrowing experience. Grabbing the attention of the audience especially when attention spans are low and the fact that different people within the audience may have different agendas, can be a challenge. 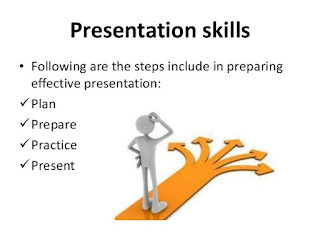 The power of your presentation skills make all the difference between success and failure, whether it is selling to a customer, presenting ideas to your senior management or energizing your team. On a personal development level too, developing confidence and capability to give presentations,standing in front of an audience and speaking well, are extremely helpful competencies. 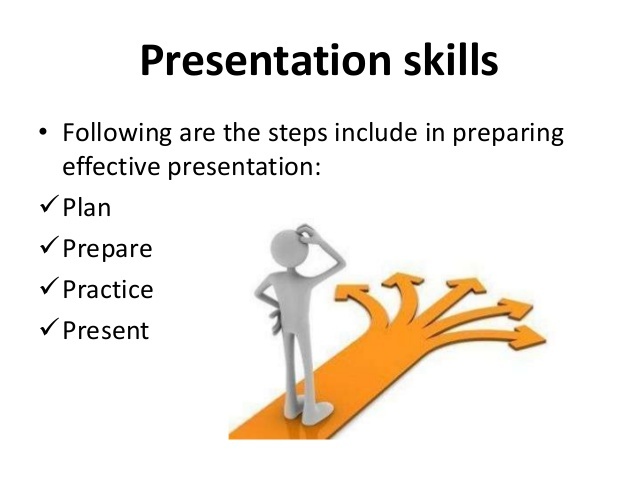 Presentation and public speaking skills are not limited to special people - anyone can give a good presentation or perform public speaking in an impressive standard.